If you are in business in any way, if you’re working toward your big goals, or if you’re working hard to grow your influence so you can impact more lives with your powerful message, this post is for you, my friend. This may sound a bit controversial, but it’s not your skill set that determines your ultimate success. Okay, yes. You do need skills to achieve competency, but unless you’re performing some sort of brain surgery, you can easily acquire the skills that you need to do business. For the most part, it’s not high tech. Your skills are secondary to YOU. This is especially true for those of us in relationship driven businesses such as real estate, direct sales, multi-level marketing, and more. In fact, most businesses are relationship-driven, right? 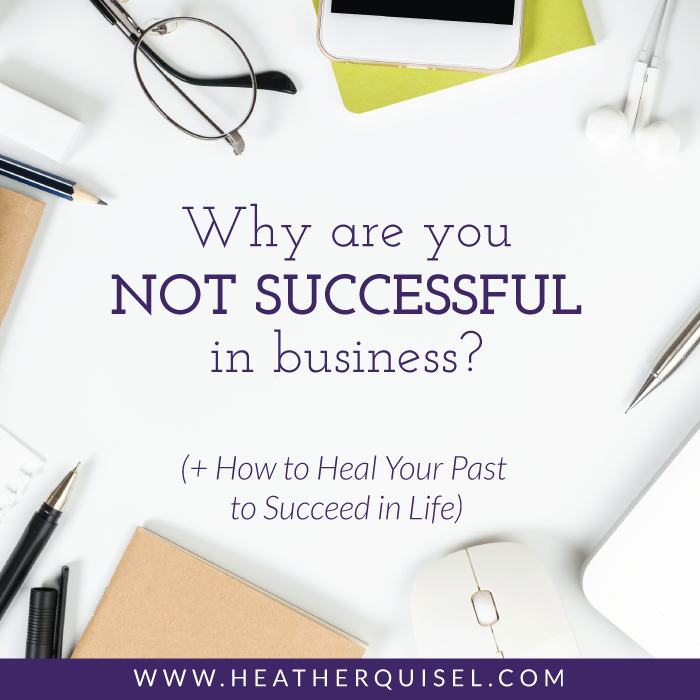 Why are you not successful in business yet? I’m going to go down the rabbit hole a little with this one, but what most women who start working with me at first don’t understand is this: if you want big business success, you need to first create big personal success. This comes down to knowing who you are. This comes down to knowing what you truly want. This comes down to healing your heart. Wait, before you click away to a different site (or send me a bewildered email), hear me out. Whether you want the influence to persuade crowds from the stage, or writing a book with your message the world needs to hear, whatever it is – you first have to start by healing the broken parts of your heart. Yes, this post is about business. Business, my friend! Not just touchy-feely woo woo stuff. This is definitely not the kind of business topic that comes up on Shark Tank, but I’ve seen it first hand over and over again. When you begin to heal your heart, you heal yourself. And when you heal yourself, you open up to becoming a vessel to serve other people. Business is not about making money. Business is about serving other people. Where you serve with an open heart, you draw success to you. Your big business success starts with healing your heart and serving through love. Here’s a powerful technique to heal your past, shared with us by my friend Stacy Rocklein. It’s simple and it works. 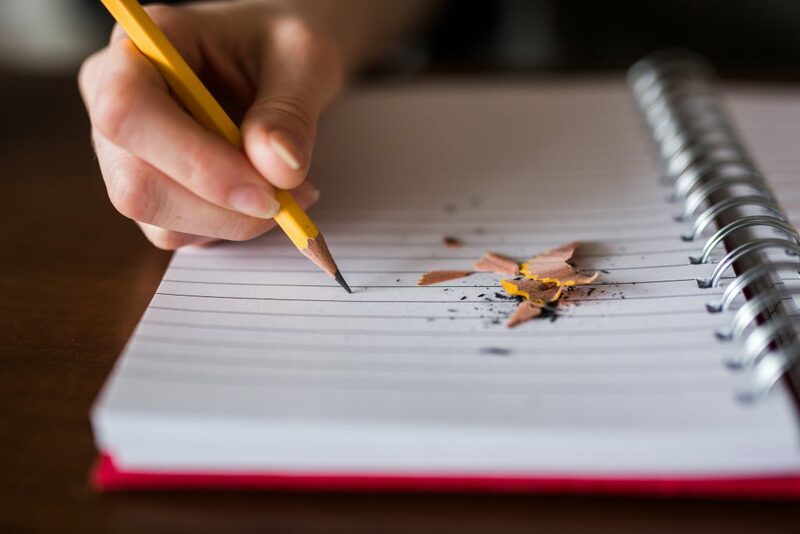 Grab a blank sheet of paper and write at the top: Where does my heart need healing? Then start writing and see where the pen leads you. Begin to write it out and let the healing start. You deserve every bit of happiness and business success. While we can’t wipe out what has hurt us or damaged us in the past, we can release it and move forward with courage.